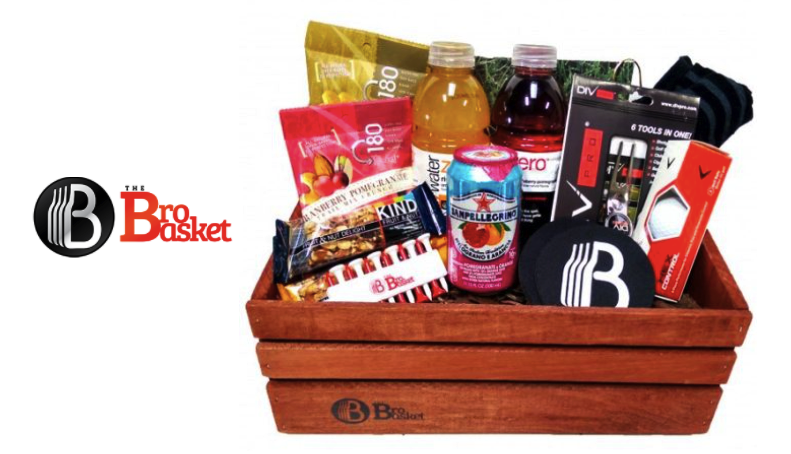 If you're looking to take the leg work out of shopping for a Valentine's Day gift, BroBasket has a variety of ready-made gift baskets for men that you can have delivered directly to your door. While they do specialize in gift baskets with alcohol, there are plenty of boozeless baskets to choose from as well. Baskets are organized into five themes: Spirits, Beer, Alcohol, Boozeless and Corporate gifts. Prices range from $40 to $190, so it's easy to find a basket to fit your budget. We know this will be perfect for a day on the greens! The protein based snacks are perfect for a long day of golf and exactly what we would have chosen if we made this basket ourselves. Of course, you can't go wrong with Callaway golf balls and the Divpro is sure to be a hit with any golfer. If we had to make one improvement it would be to redesign the golf towel so that it doesn't have the BroBasket logo on it. It tends to look more like swag than gift material. Overall, it's a fun gift for both the casual golfer and weekly aficionado alike. With so many baskets to choose from, we're confident that there's a basket to fit any guy's personality. Take some time to peruse the gift selection here and save yourself some precious time this year! Disclaimer: The product in this post was provided by BroBasket. As always, our posts are our own opinions.